Registration is now closed. If you would like to attend this event, you are welcome to sign up as a walk-in on site. At times of broad systemic disruption, the pressures put on the philanthropic sector increase. You may be asking yourself, “Why are so many changes constantly affecting my work flow?” With multiple methods on how to achieve progress being presented to us regularly, there is a surplus of ideas for all of us. How well equipped are we to handle these outside forces that disrupt the way we do our work – and alter the immediate needs of our grantees? It’s easy to backpedal or make mistakes. 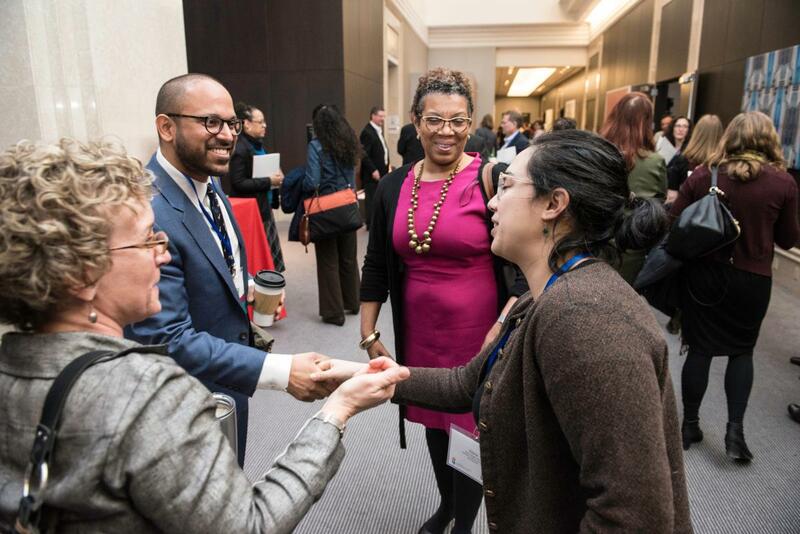 Join us at the 2019 Annual Conference—"Disruption to Transformation: Building Resilience in Philanthropy," and together we can dig into large and small ways we can build resilience as we move through disruption into transformation. To see the conference website, click here.